The Duchess of Sussex is arguably one of the best-dressed royals. She has fully embraced her status and transitioned her style to a very classy, sophisticated, and polished look. But, despite often being seen wearing high-street brands, there is one particular designer Kate is very fond of. There have been numerous occasions the Duchess chose stunning creations made by Alexander McQueen, including her iconic wedding dress. Throughout the years, she stayed loyal to the brand, flaunting gorgeous Alexander McQueen pieces at many events. However, Kate seems to have one dress that is the closest to her heart. She liked it so much that she has it in different colors. 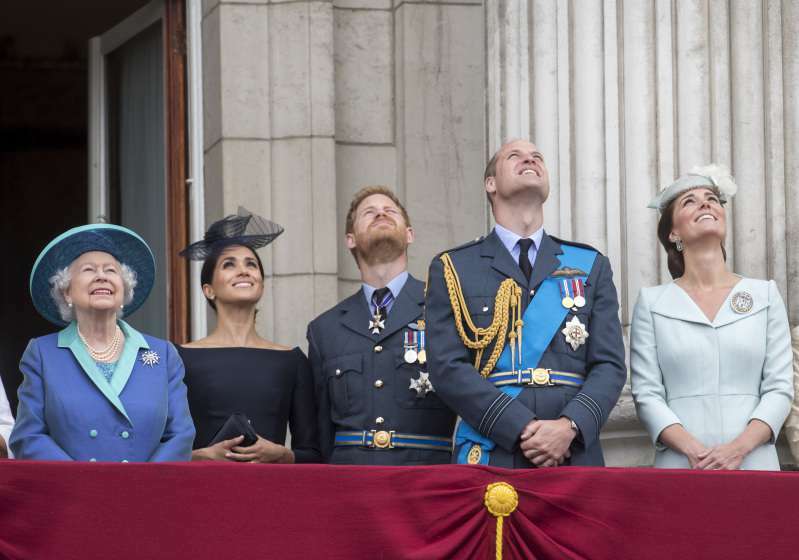 Recently, the royal family joined forces when they appeared as a united front at 100 years of Royal Air Force celebration. The royals have a long history with RAF so the special event required the attendance of all members. 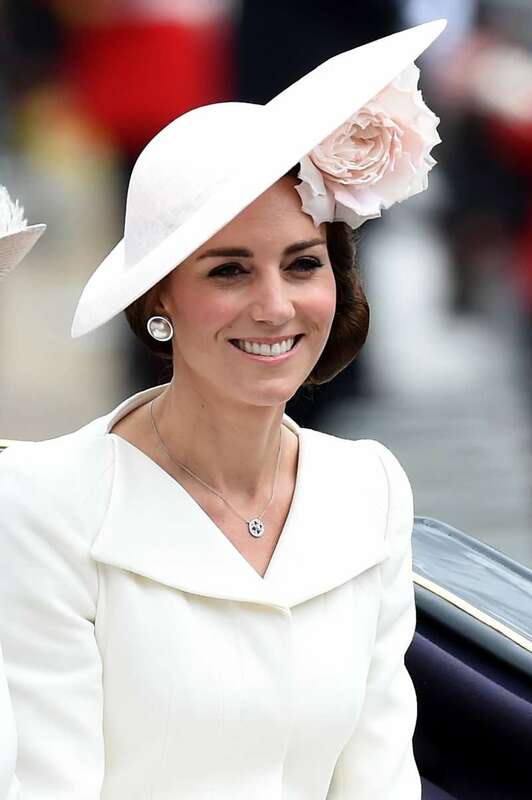 The Duchess of Cambridge was one of the attendees. 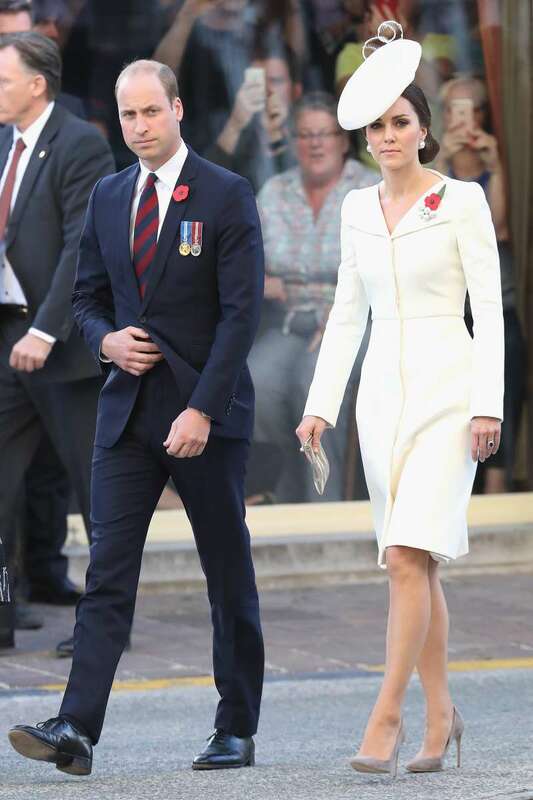 The mom-of-three wore a chic Alexander McQueen dress in pale blue color, which suited her complexion perfectly well. But if you look closely, you may have a feeling you’ve seen the dress before. That’s right, the Duchess sported the same piece of clothing but in a different color on 5 different occasions, including the RAF celebration! 2. Trooping the Color 2016. 3. The Last Post ceremony in Ypres, Belgium. 4. 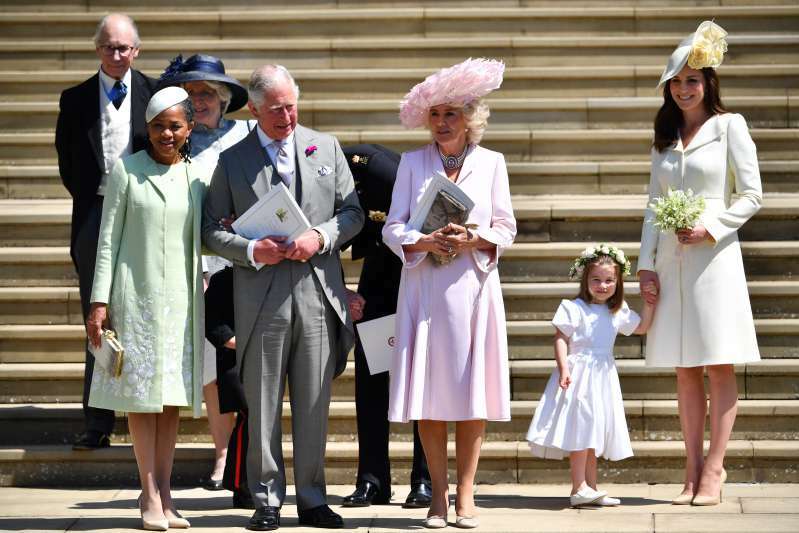 The Duke and Duchess of Sussex’s wedding. What do people think about her fashion favorite? Exactly, Kate keeps wearing the same coats but different shade again and again and again, but yet they complain about Meghan’s neckline. Both should wear whatever they want without having people questioning it every single time. We aren’t surprised by Kate’s choice as the dress is beautiful and looks stunning on her. Don’t you think?